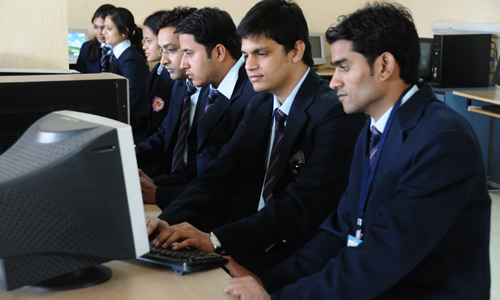 Library, Class-Rooms, Open-Air Theatre, Computer Lab, OPD, Paramedical Labs, Hostel, Cafeteria, Recreation Activities. The Global business Environment is witnessing unprecedented changes. New challenges and opportunities are being created,calling upon new attitude towards work, newer mindsets, knowledge and skills for success in this time of transition. Arihant College has an independent training and placement cell which helps the students through counseling, training and placement preparations through soft-skill training programmes, video-recorded group discussion and personal interview sessions with personalized assessments. Arihant has developed professional association with many companies for summer internships and placements for our students."